Welcome to the Nursery Room where children aged from 3 months to 2 years are invited. Children in this room are nurtured by a quality program implemented by qualified and caring educators. The room has a flexible routine to cater to induvial children’s needs. With a maximum of only 8 children per day and 2 educators, the room provides a homely atmosphere. We are committed to providing quality care for your child/children and strive to create a warm, safe and caring environment according to the needs of each individual child. 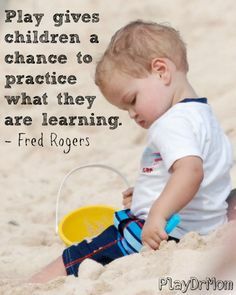 We understand that each child develops at their own pace, so activities are devised for their individual age/ability. Provide effective and courteous communication with children, families and educators. Acknowledge all families diversities, religious belief and cultural identities. Treat each child as an individual and as an equal free from bias. Welcome to the Toddler Room where children aged from 2 years to 3 years are invited. The Toddler Room can take up to 12 children per day with 3 educators. 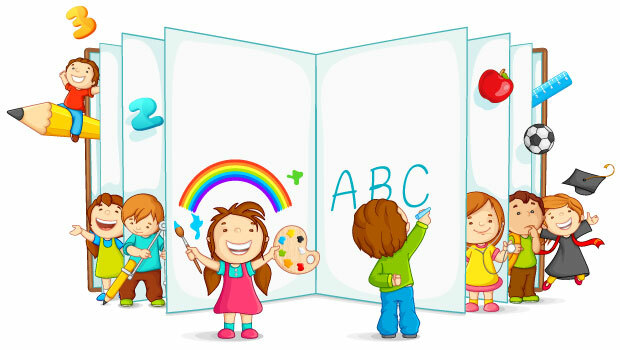 The Toddler Room provides an emergent curriculum and caters for different learning styles to enhance children’s learning. We believe that by providing a safe and nurturing environment we will help all children to develop a strong sense of identity which will ensure that they feel safe, secure and supported within the toddler room. 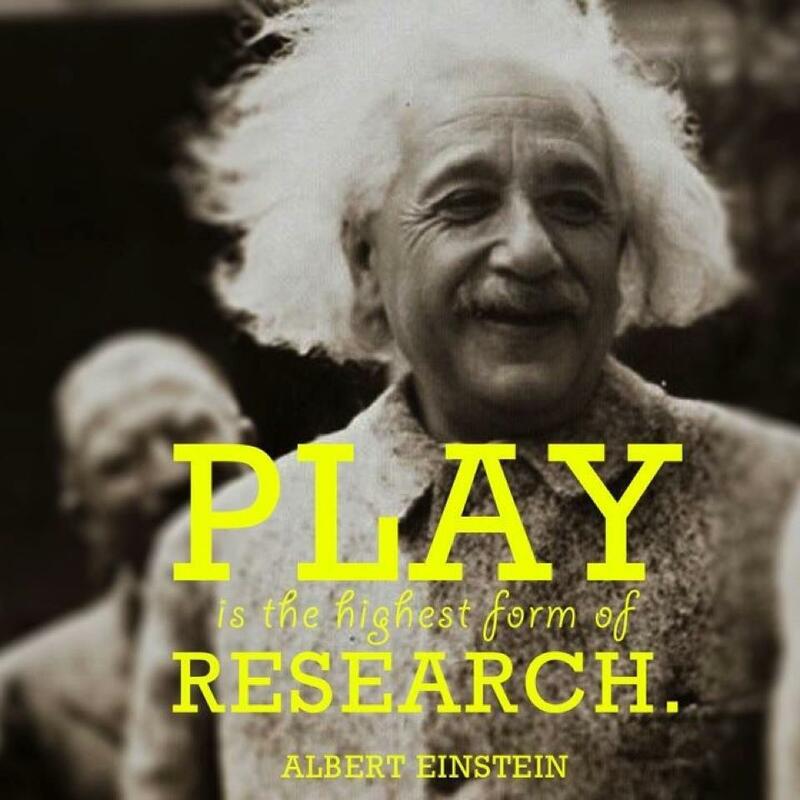 To foster development we will ensure we provide open ended play based learning opportunities. 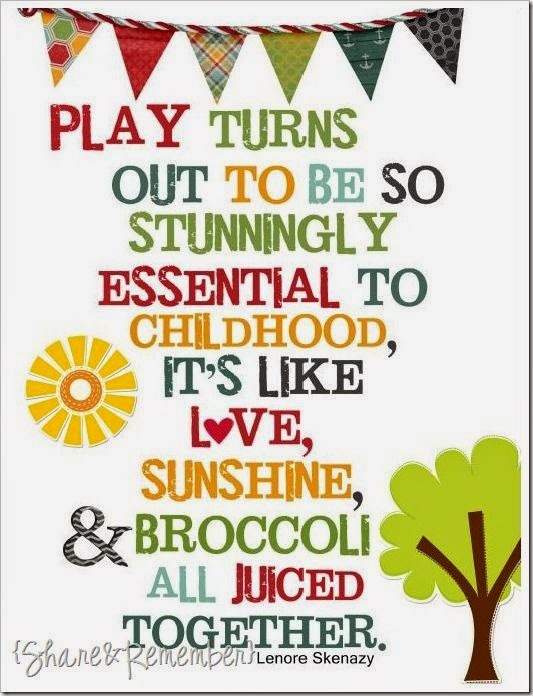 We understand that each child develops at their own pace, so activities will cater for their individual abilities and interests. Welcome to the Kinder Room where children aged from 3 years to 5 years are invited. The room holds 20 children a day with 2 educators. The room is led by a Diploma Qualified Educator and also has a funded 4 year old Kindergarten Program led by a qualified Teacher holding a Bachelor of Early Childhood, who plans individual learning plans for children. Children who wish to participate in our 4 year old kindergarten program are required to attend a minimum of 3 days. The kinder room provides a safe and respectful environment where children have the greatest opportunity to grow, develop, create and discover to their full potential – ready for the years ahead. This is achieved by teachers who watch, listen and encourage suggestions from children and their families to help chart the direction of the program and then scaffold intended learning outcomes for children. To achieve a strong sense of belonging in the room, we will work closely with the children and their families to include their culture, beliefs and interests. 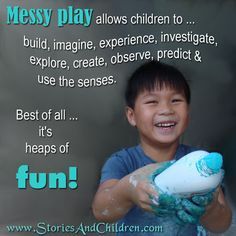 We believe that play-based learning is imperative how children learn and we will encourage the children to work together in a collaborative partnership to solve any challenges they face. 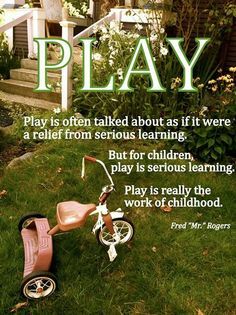 We will follow the Early Years Learning Framework to provide a stimulating program that offers open-ended activities and experiences both indoors and outdoors. 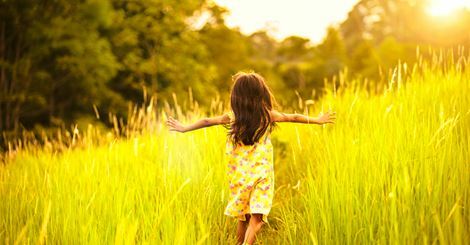 The outdoors is also an important part of the program as we promote freedom to explore, move, discover and play in a natural leafy environment.